The Flowmaster Cat Back Exhaust for Camaro V8 SS will add a new aggressive tone to your car while adding more power. Match the aggressive styling of the Camaro V8 SS with the aggressive exhaust tone of the Flowmaster Cat Back Exhaust. 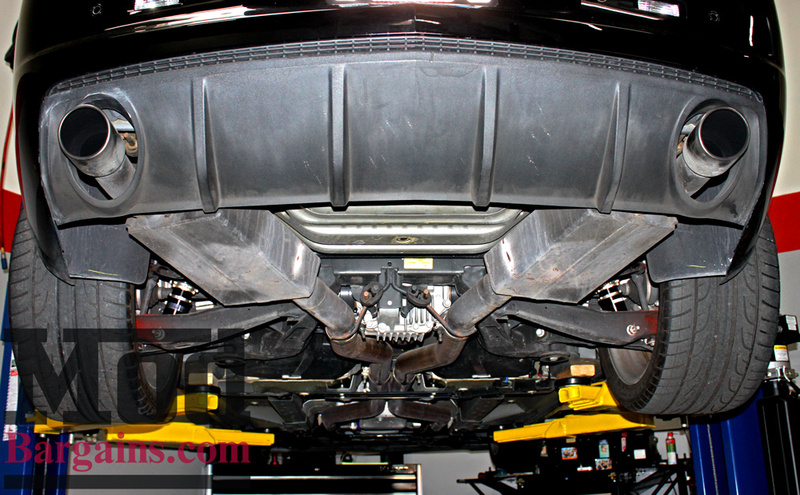 This is a complete cat back dual exhaust system that will give the Camaro SS gains of 13hp and 8lb/ft torque to the wheels, so not only are you getting a race-inspired sounding exhaust, but an exhaust that will perform well too. 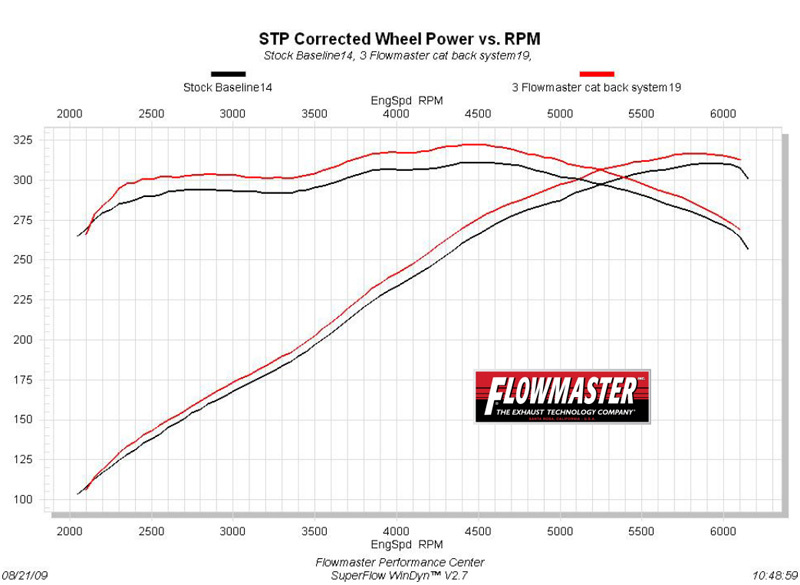 Besides the power gains, you will also feel improved throttle response and get a better gas mileage. 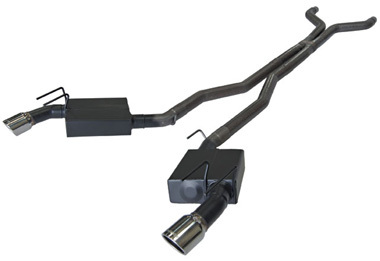 The Flowmaster Cat Back Exhaust for Camaro SS is a complete bolt-on system, so no cutting or custom parts are needed for installation. So for the best performance that can be felt and heard, you need to get the Flowmaster Cat Back Exhaust for Camaro V8 SS today! Access to under the car with the use of a lift or jacks and jackstands are required.